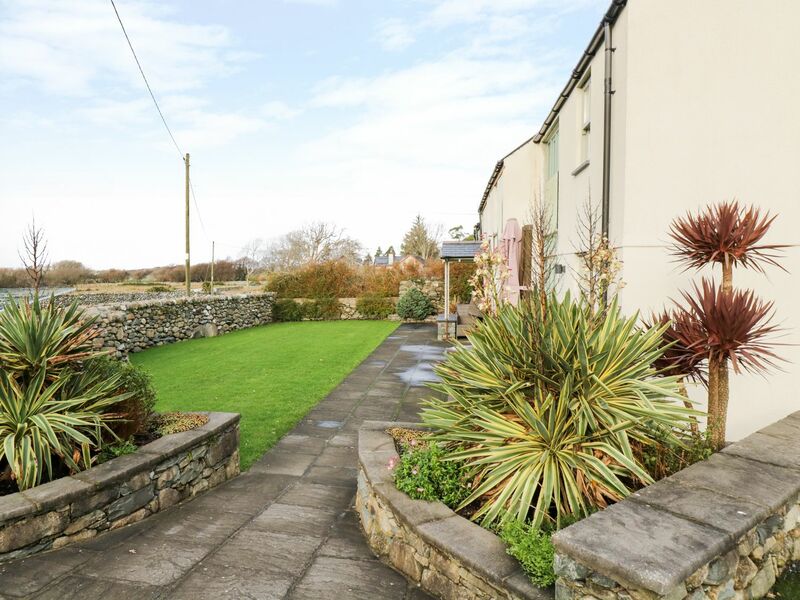 The holiday cottage of "Tyn Y Buarth" can be found in Dyffryn Ardudwy in Gwynedd. 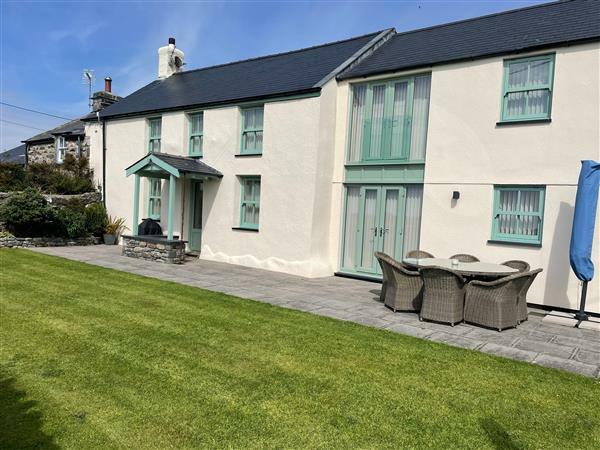 Tyn Y Buarth can sleep 7 people with 4 bedrooms to sleep your holiday party. Tyn Y Buarth has a bedroom makeup of: Four bedrooms: 1 x king-size with en-suite shower, basin and WC, 1 x king size, 1 x double, 1 x single. Bathroom with a shower over bath, basin and WC. Ground floor WC. Kitchen/diner. Utility. Sitting room with woodburner effect gas fire. Gas central heating, remote control woodburner effect gas fire. Electric oven and hob, microwave, fridge, freezer, washing machine, tumble dryer, dishwasher, TV with Freeview, DVD, WiFi. It's worth looking at Tyn Y Buarth if you're after a family holiday cottage. Sorry, there are currently no reviews for Tyn Y Buarth (1000162). If you're looking for other cottages around Tyn Y Buarth, we've got some cottages below which may take your liking. There are 88 cottages within 5 miles of Tyn Y Buarth - and they have reviews too.